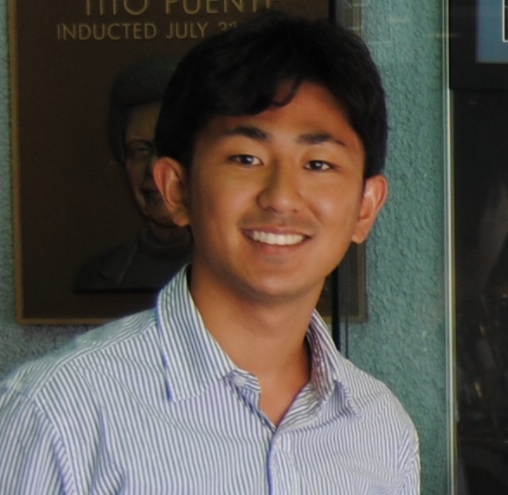 Daisuke Kimura is a Ph.D. candidate in Applied Linguistics at Pennsylvania State University. Having learned, used, and taught English in various international contexts, he now explores the global spread of English and its interaction with other linguistic and ecological resources as a teacher and researcher. This entry was posted in Japan and tagged Daisuke Kimura on July 1, 2016 by hasuzuki.